NEW YORK Funeral services for actor James Gandolfini will be Thursday at the Cathedral Church of Saint John the Divine in New York City. An HBO spokeswoman speaking on behalf of the family says the funeral is scheduled for 10 a.m. 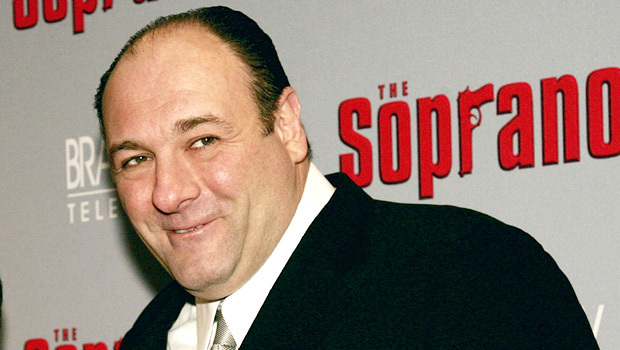 The 51-year-old star of "The Sopranos" died Wednesday in Rome. Family spokesman Michael Kobold says Gandolfini died of a heart attack. Port Authority of New York & New Jersey spokesman Steve Coleman tells the Star-Ledger of Newark that a Signature Airlines flight carrying Gandolfini's body arrived at Newark Liberty International Airport from Rome Sunday night. The body was taken from the airport around 11:20 p.m. but Colman did not say where to. The actor had been headed to Sicily to appear at the Taormina Film Festival, which paid tribute to him Saturday. Gandolfini won three Emmys for his portrayal of conflicted New Jersey mobster Tony Soprano, a groundbreaking role in television that paved the way for the "anti-hero" in other dramas. "The Sopranos" aired from 1999 to 2007, ushering HBO into popularity and establishing it as a respected competitor among other TV networks. His film credits included "Zero Dark Thirty" and "Killing Them Softly," and he amassed stage credits as well in "God of Carnage."